The film does feel like a Transporter movie! 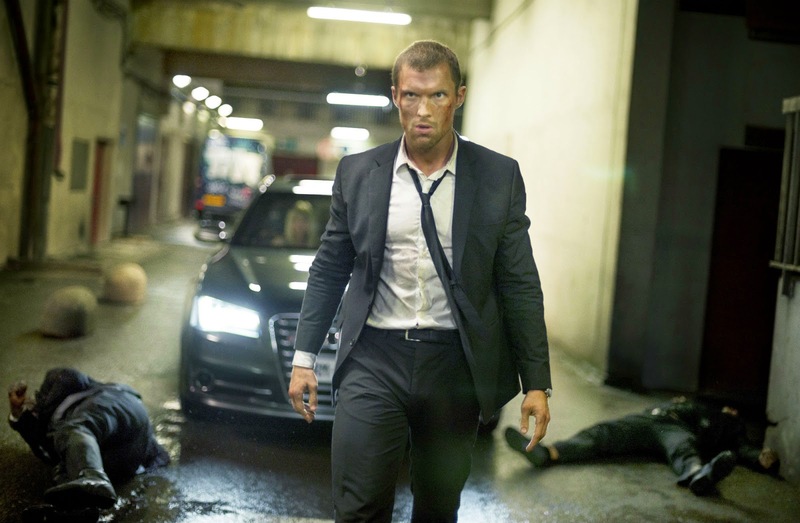 But it’s kind of hard to get used to Ed Skrein’s pretty face… he’s no manly action star like Jason Statham. Anyway, am impatient to see the film! 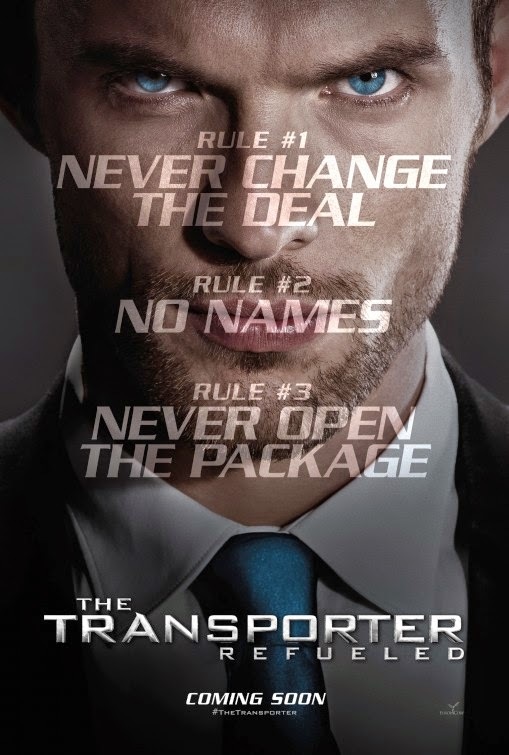 The release date of The Transporter Refueled is set to June 19, 2015.